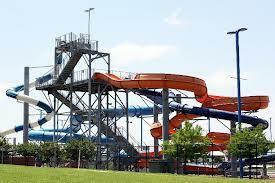 Denton Water Works Water Park $3 Off Admission Coupon! Water Works Park has everything you need to make this an awesome summer! Offering exciting Aquatic Explorer Camps, Kayaking Camps, and swim lessons for kids on summer vacation, they’re the perfect destination for day care and summer camp field trips. Enjoy four giant water slides, a lazy river, a children’s play pool, sand volleyball, and more. For more information, visit www.dentonparks.com. Previous postFREE Subscription to Parenting Magazine ~ Hurry! Next postFrugal Homemade Hummingbird Nectar!